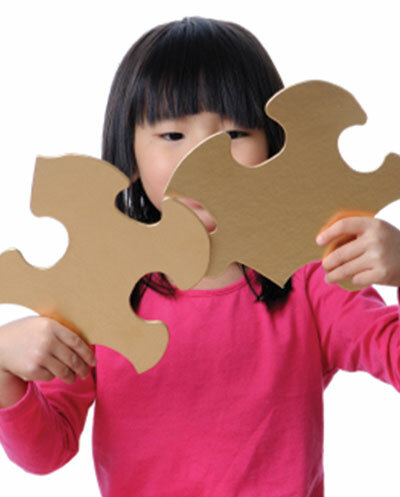 At the Northport Wellness Center, we believe that your child can recover from autism. Our dedicated and compassionate team of professionals is here to assist your child and your family in the healing process. When your child’s body is not functioning at its optimal level, his or her learning process is hindered. Alternative treatments for autism are believed to help heal the body from the inside out, thus giving your child a greater opportunity to succeed and achieve optimal health. While no one would dismiss the benefits of educational and behavioral therapy, thousands of anecdotal reports by parents and even mainstream health practitioners recognize the significance of alternative therapies for autism recovery. Recovery from autism is a process, a journey that depends on faith, commitment, perseverance, and hard work, as well as the collaboration on part of professionals and parents and caregivers of the child with autism. 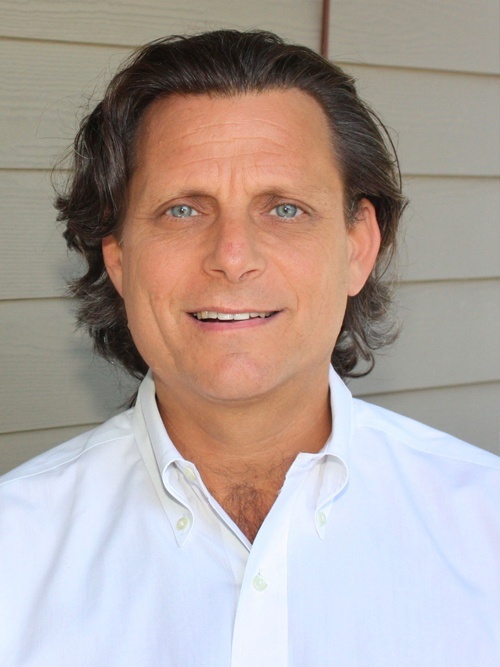 The Northport Wellness Center Autism Recovery program was initiated by Dr. Alan Sherr, chiropractor and founder of the Northport Wellness Center and firm believer in the ability of all individuals to achieve healing, recovery and optimal health through due diligence and an appropriate care program. We encourage you to explore our site and contact the Northport Wellness Center with any questions. We believe that the treatment options offered in our Autism Recovery program can improve your child’s health and enhance his or her learning, creating a lifelong positive change for all.